Many buyers are looking for homes in the country surrounded by nature, but still close to shopping, services, and good schools. Brush Prairie/Hockinson is a great area where we regularly find homes that meet this criteria. Median Days on Market – 87. 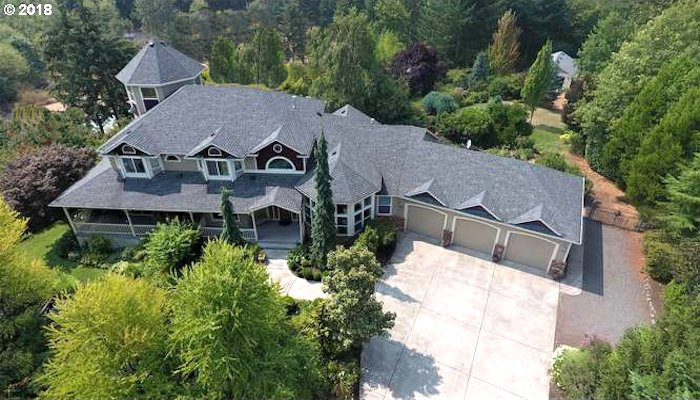 If you are thinking of selling your home in Hockinson, call us for a free pricing analysis. If you are looking for a home to buy, start your search for ViewHomes™ of in Hockinson here. Median Days on Market – 40. Homes sell quickly in Hockinson!